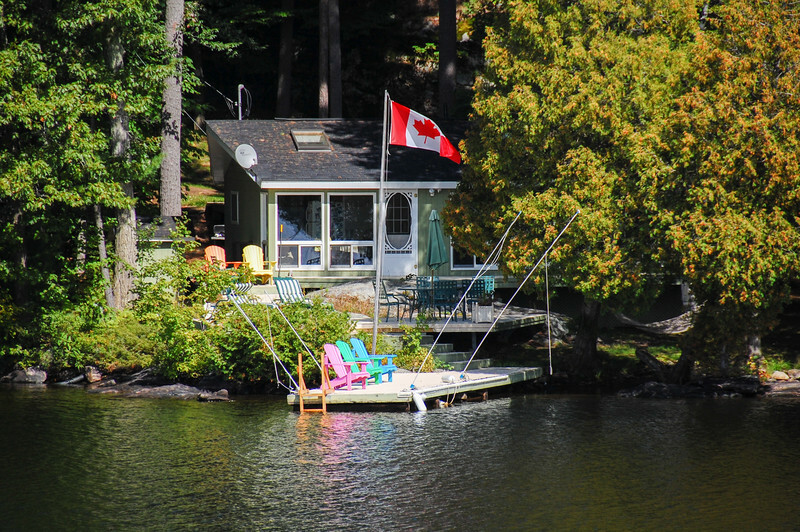 Cottage country is about relaxing. 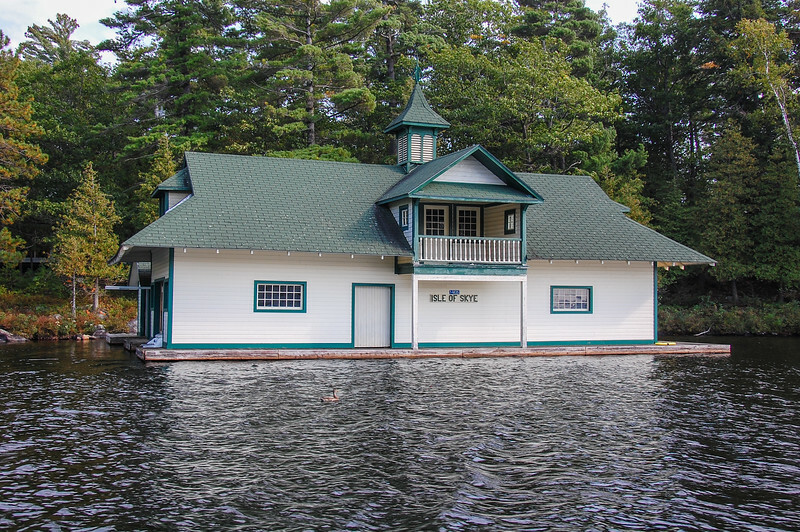 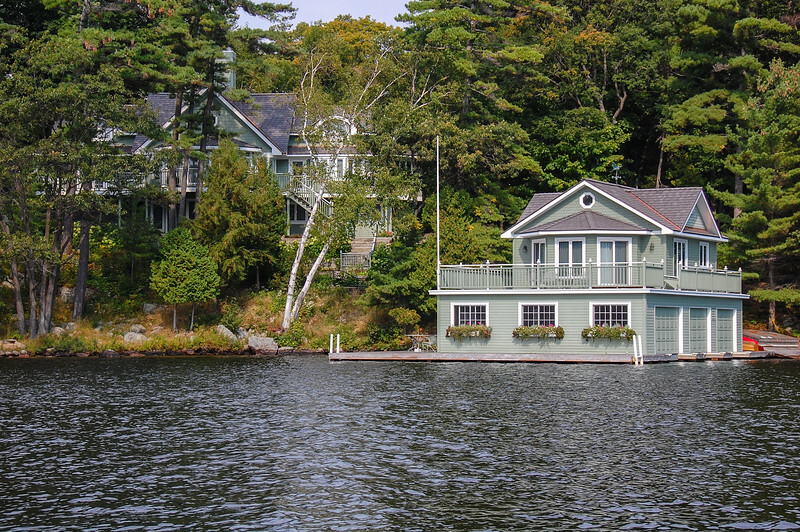 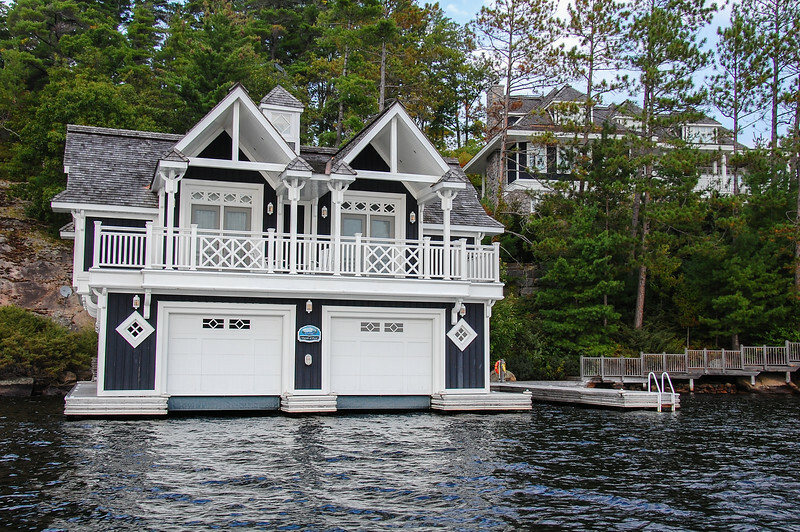 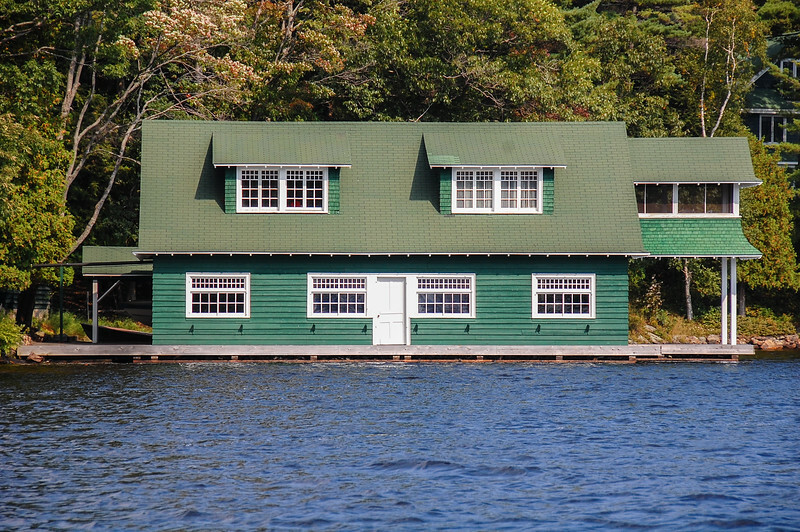 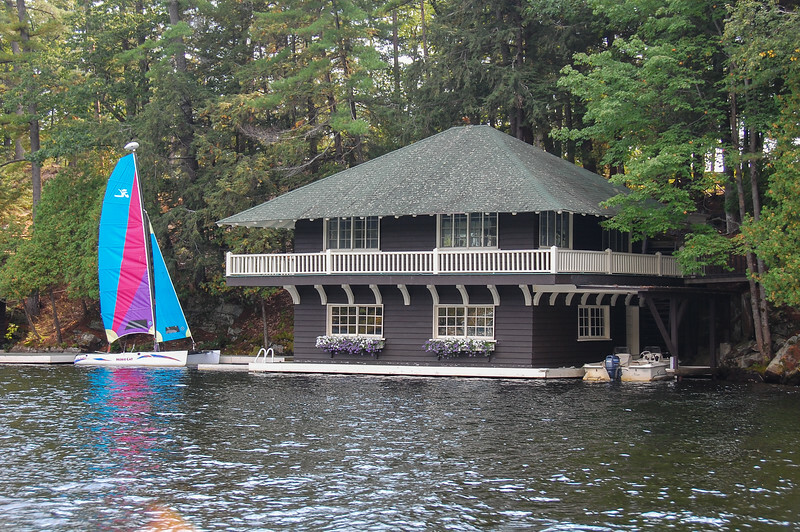 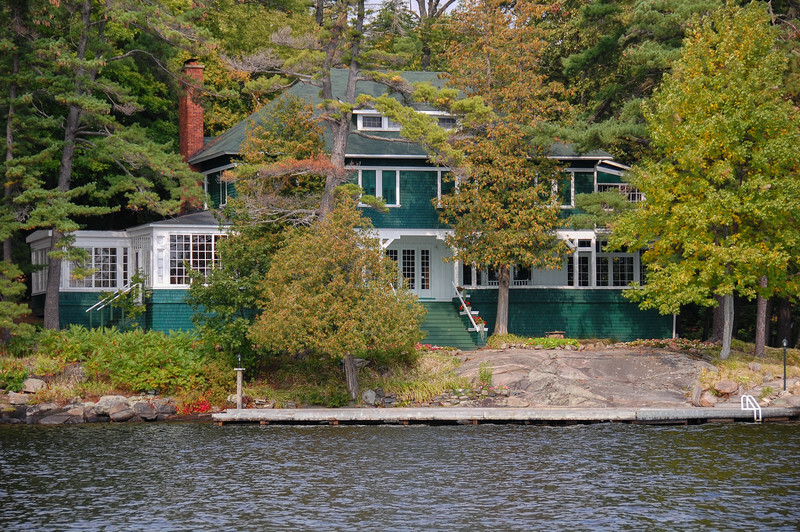 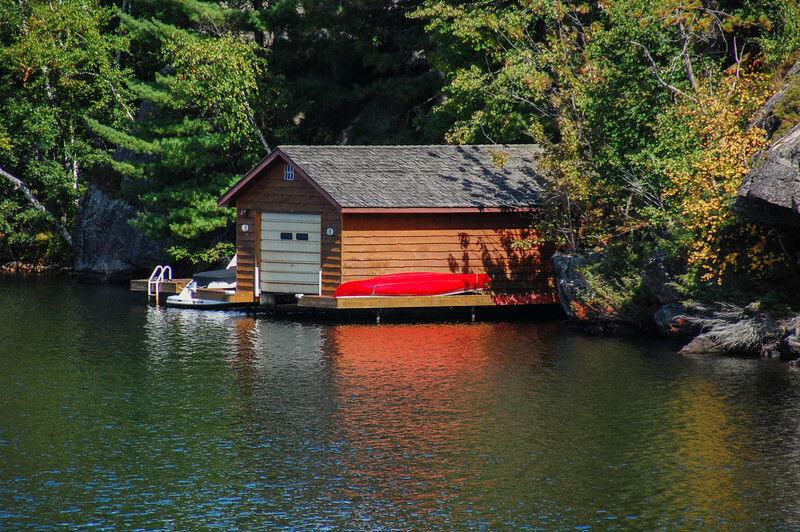 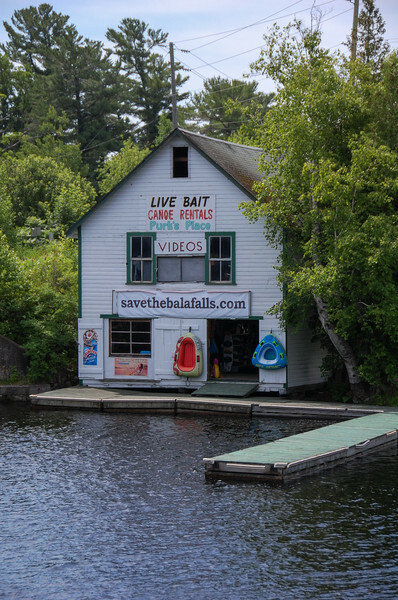 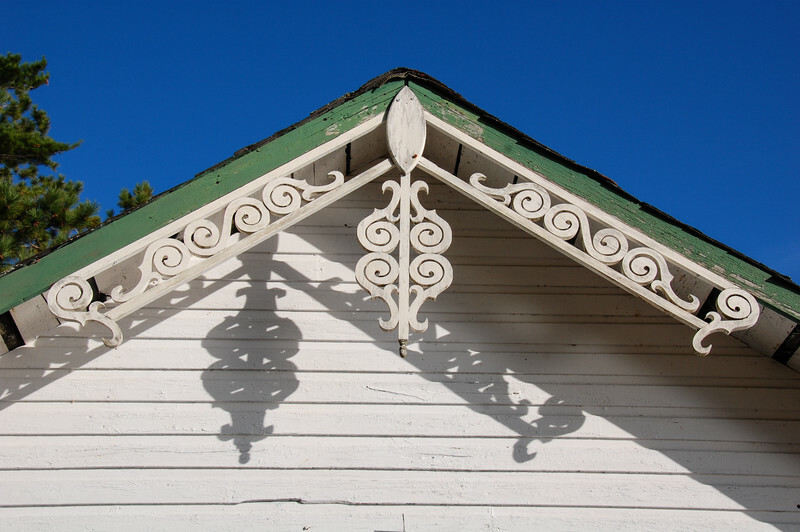 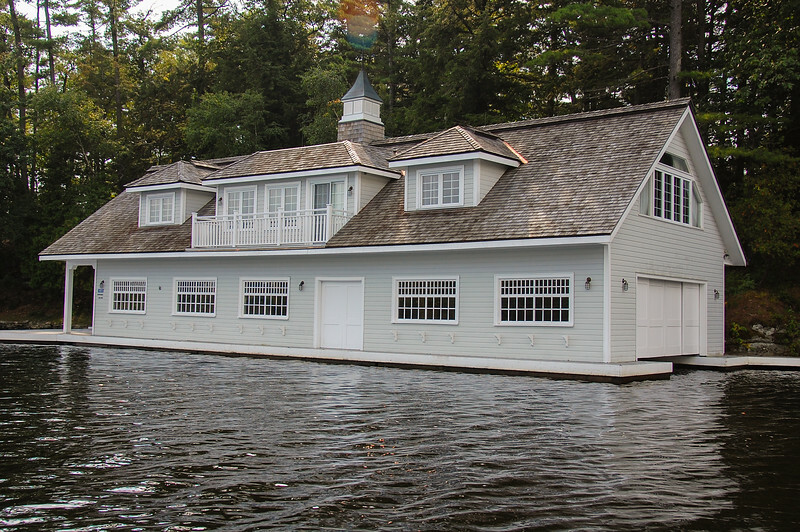 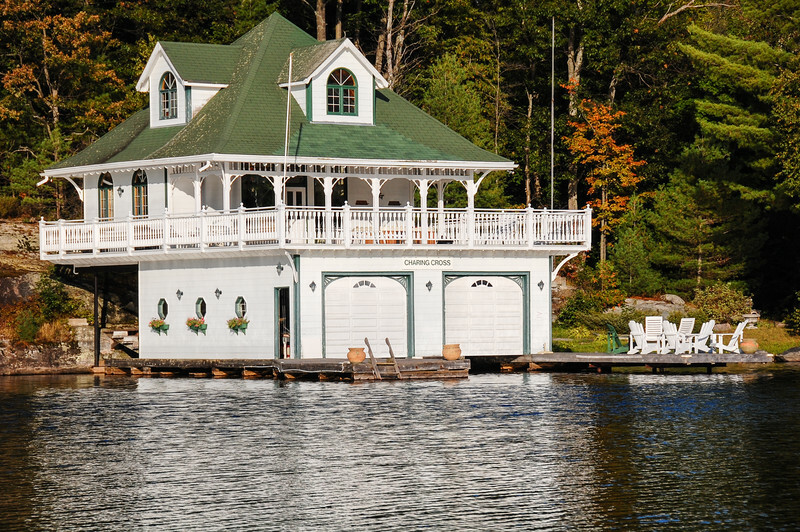 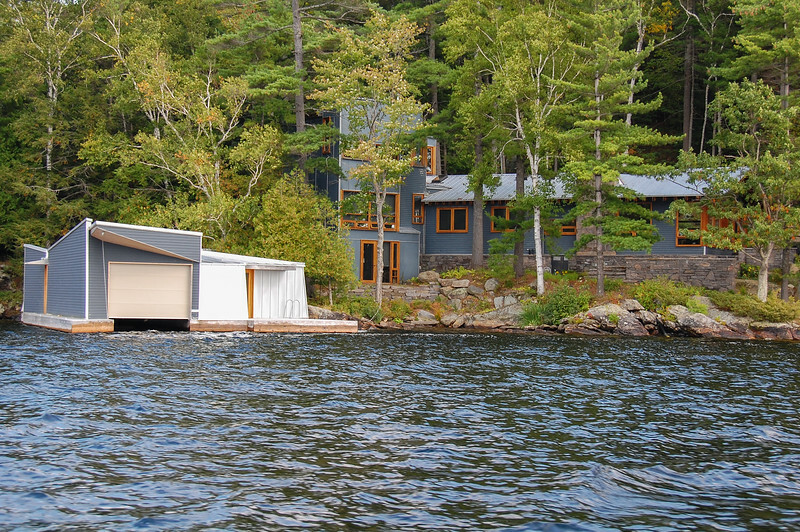 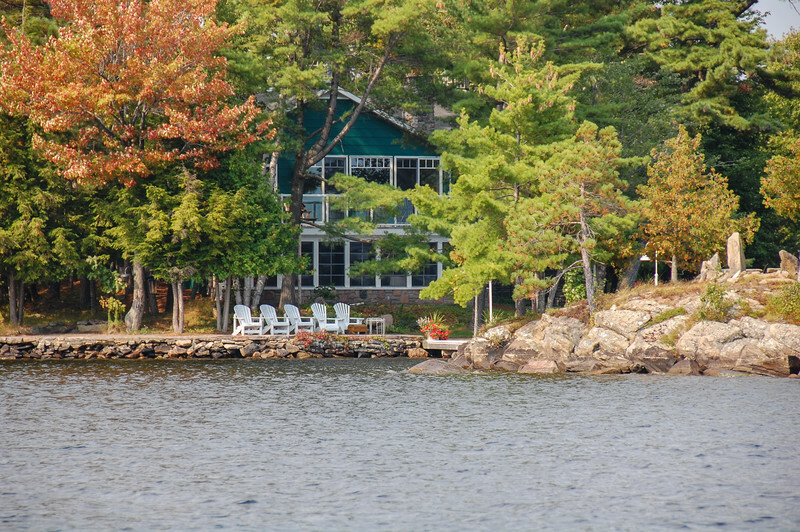 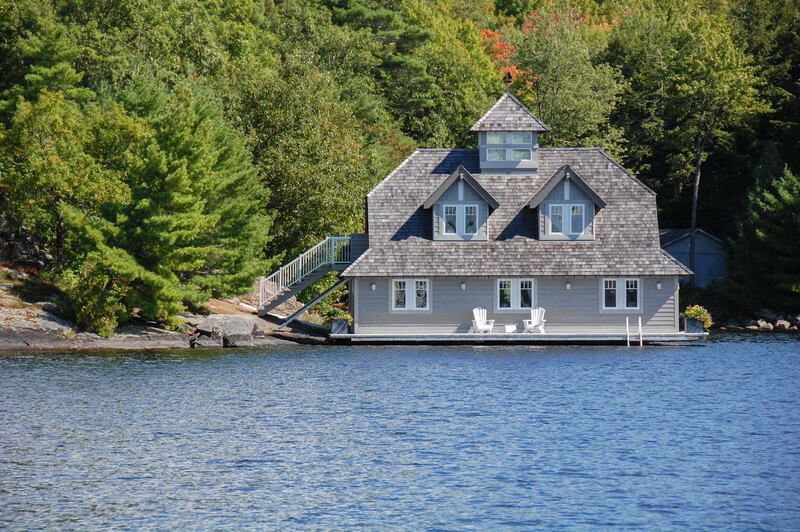 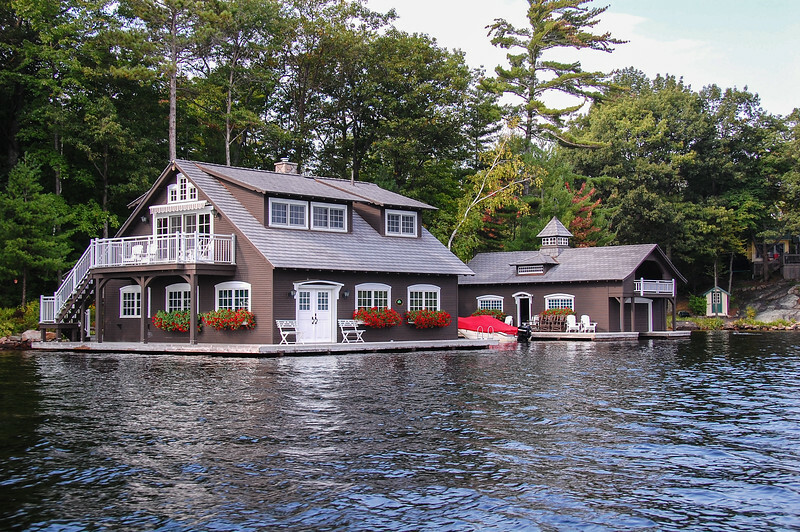 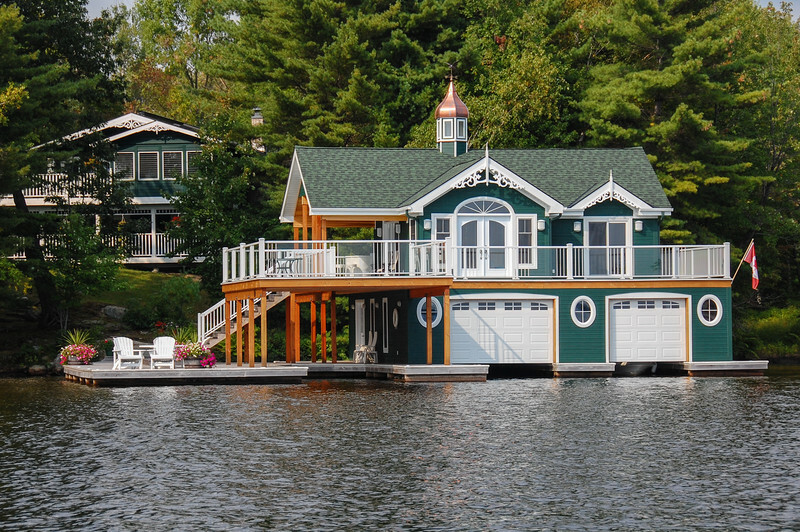 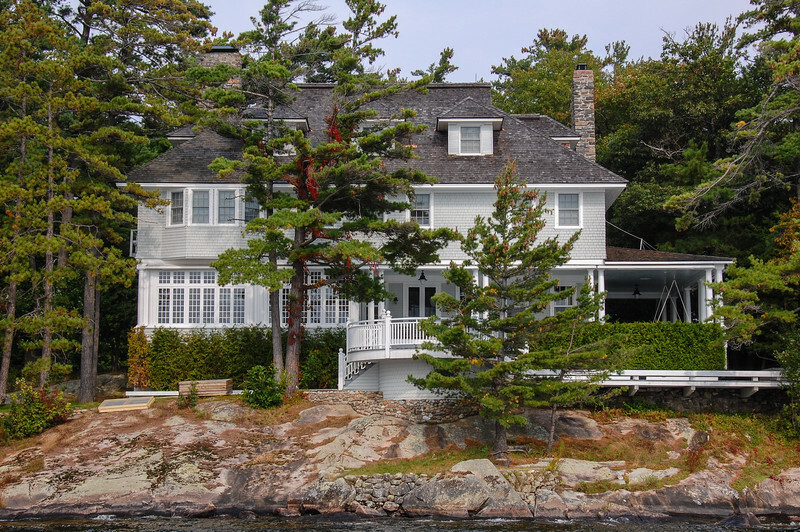 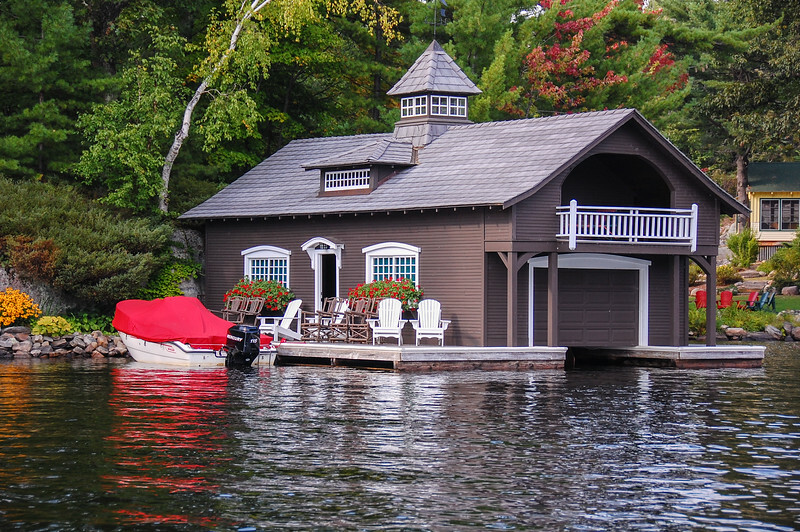 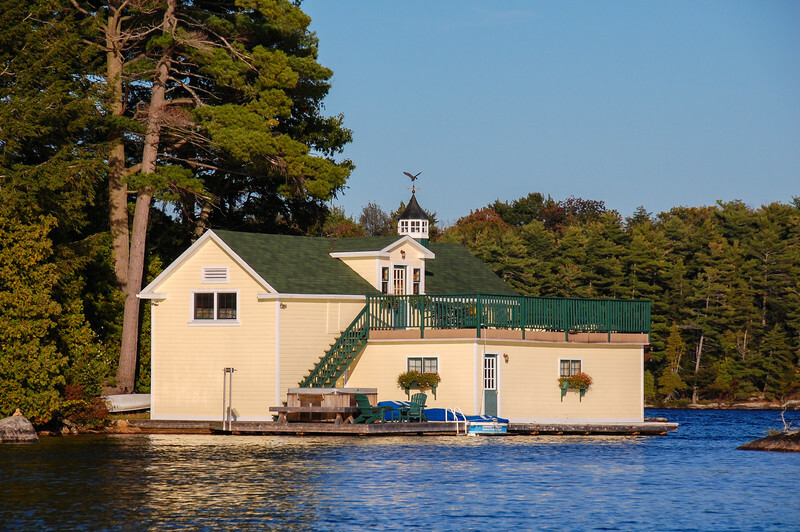 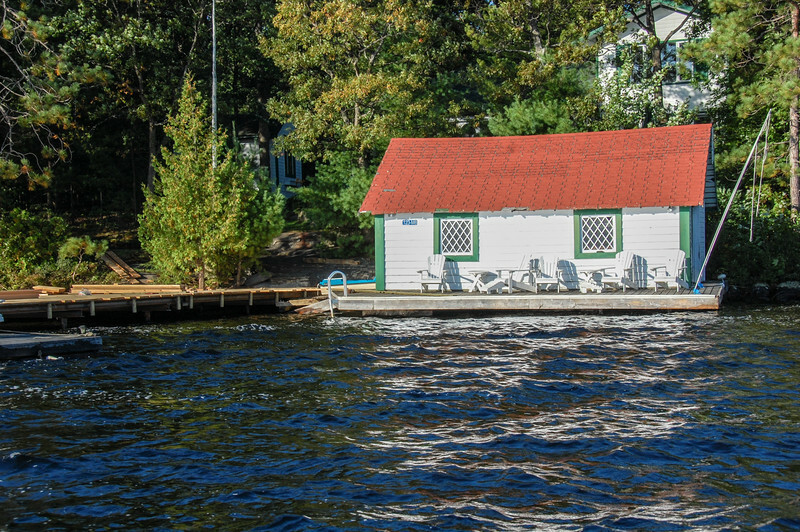 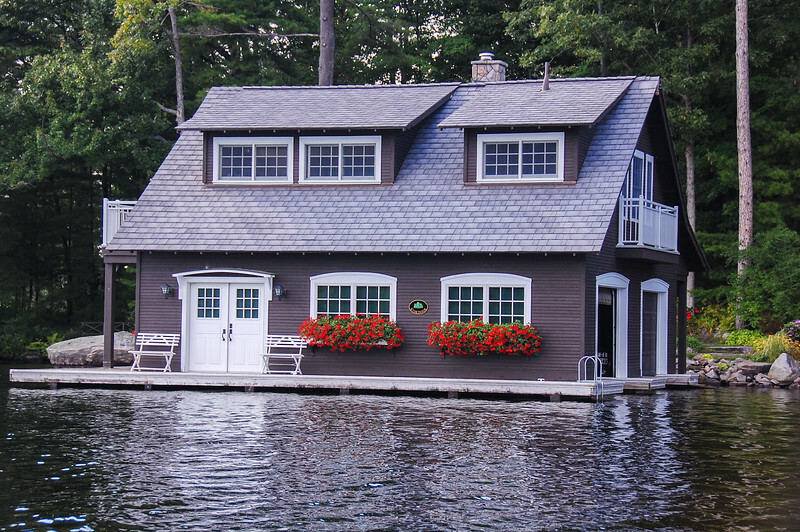 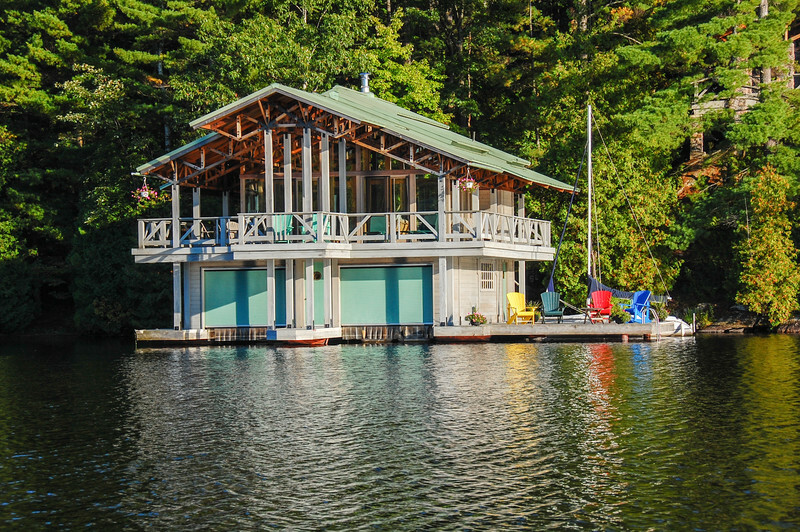 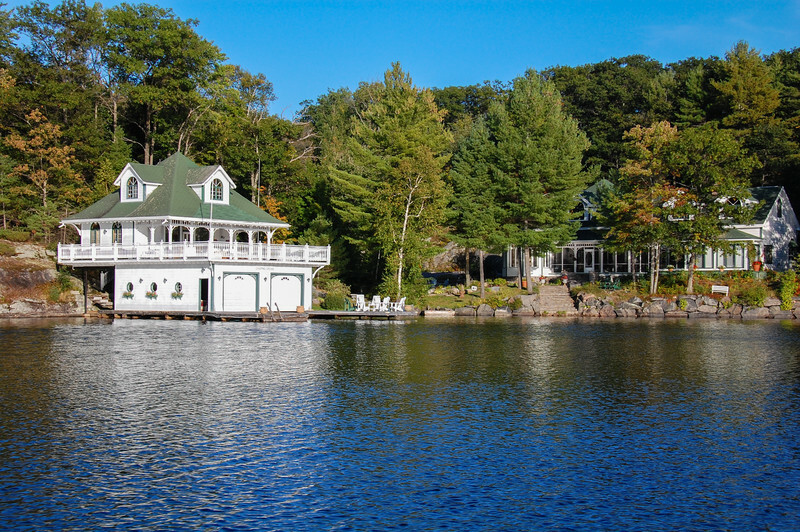 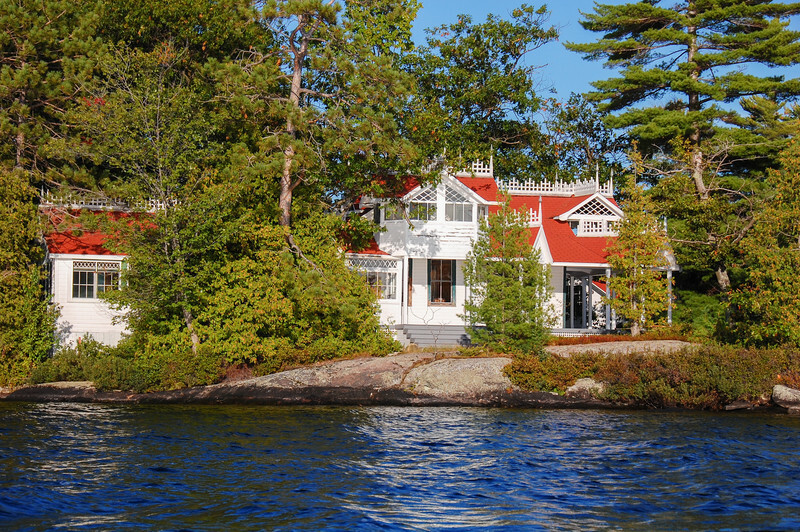 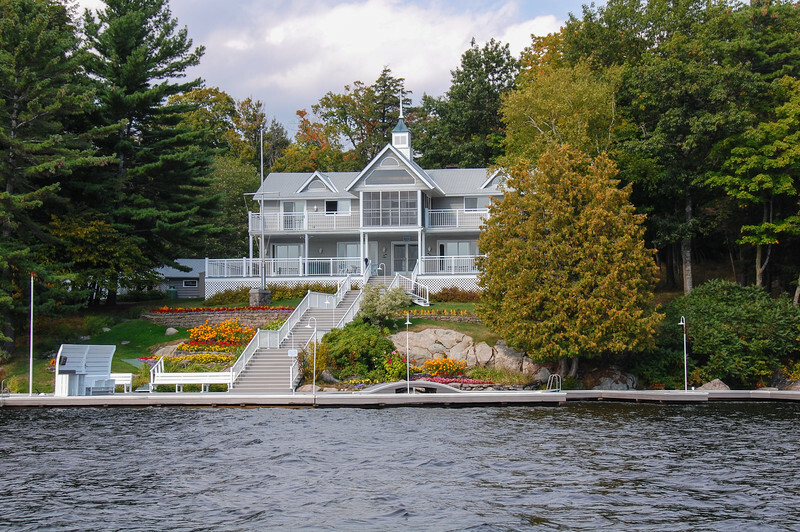 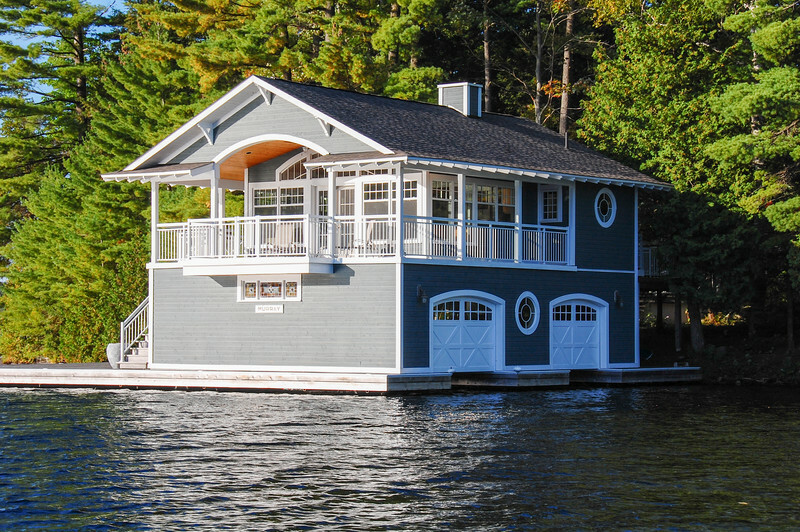 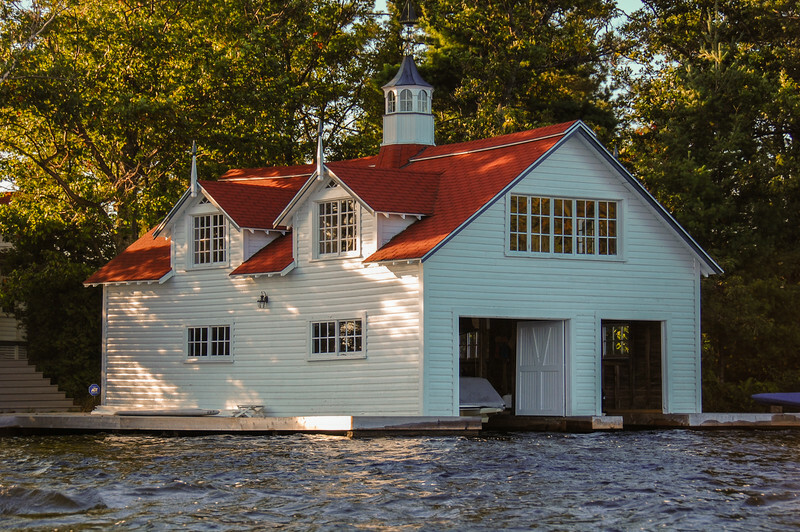 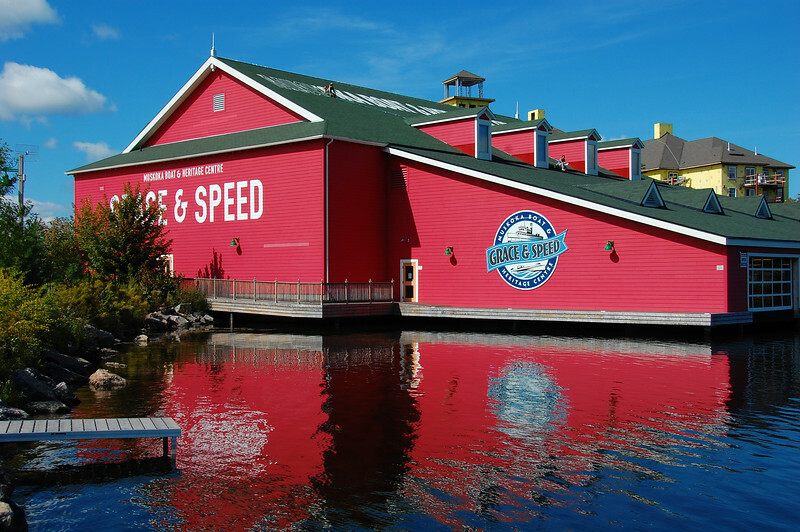 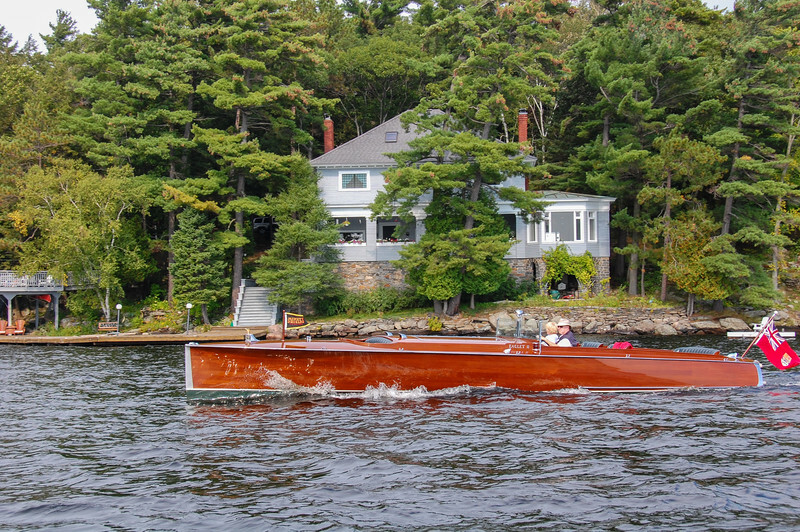 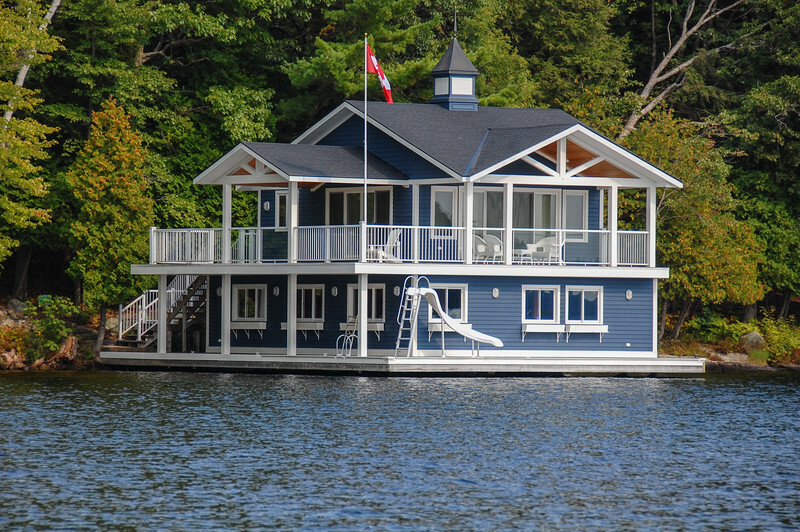 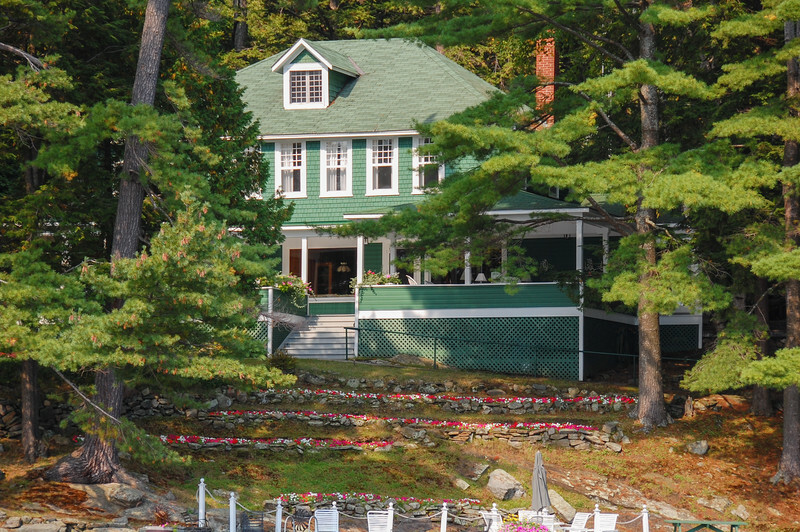 The shores of Lake Muskoka are dotted with "cottages" and boathouses. 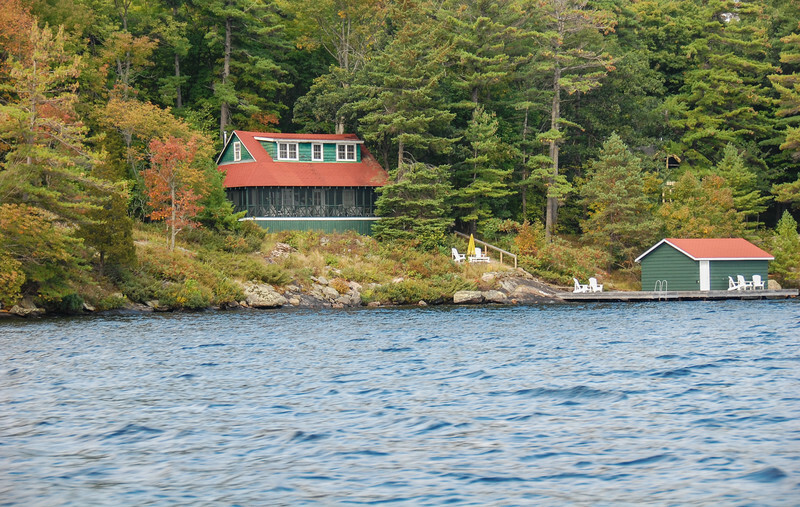 Many of these houses have been here since before there were roads in the area. 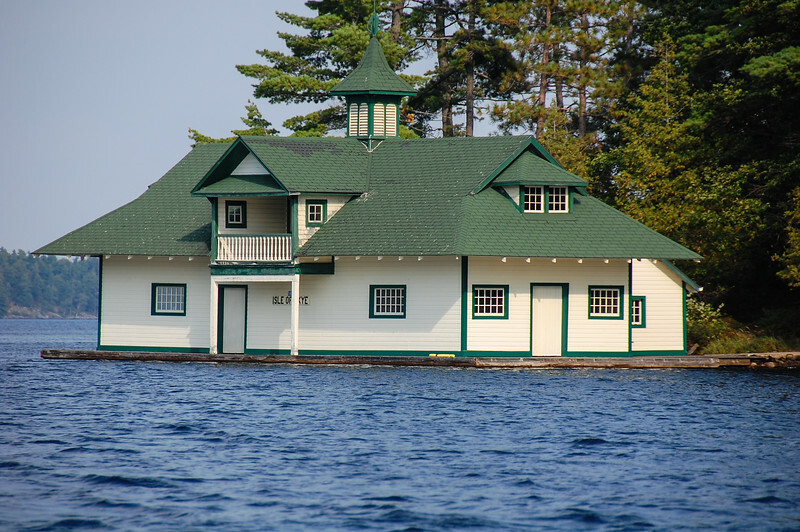 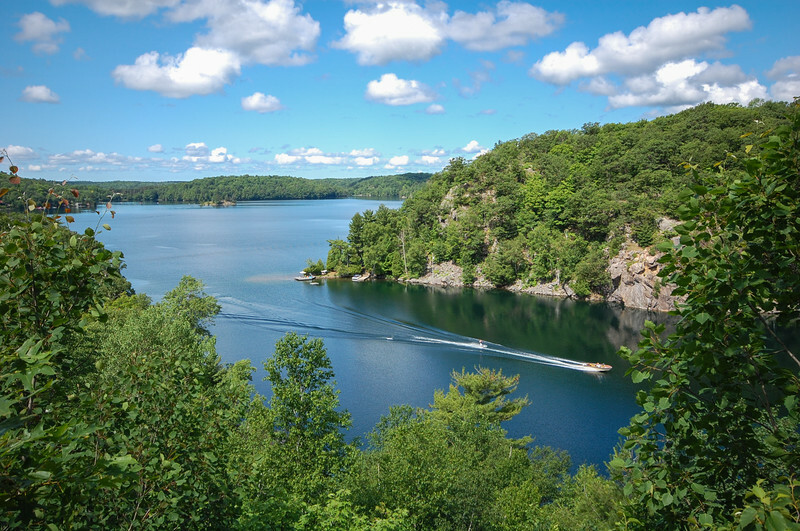 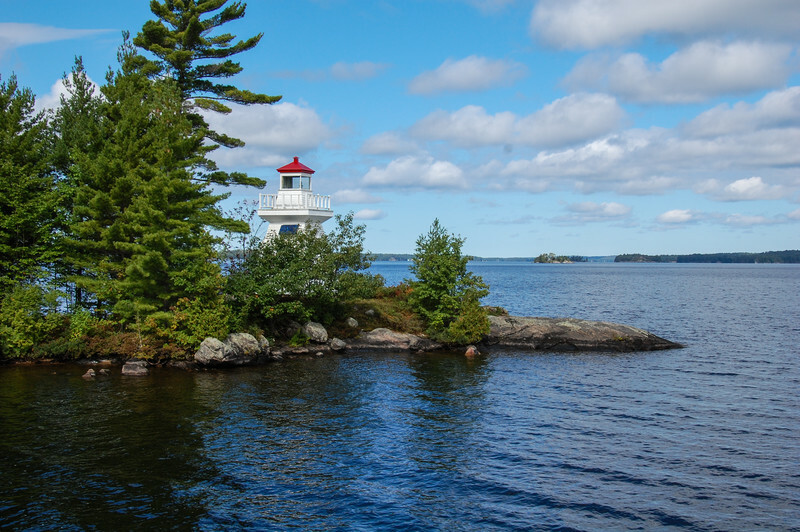 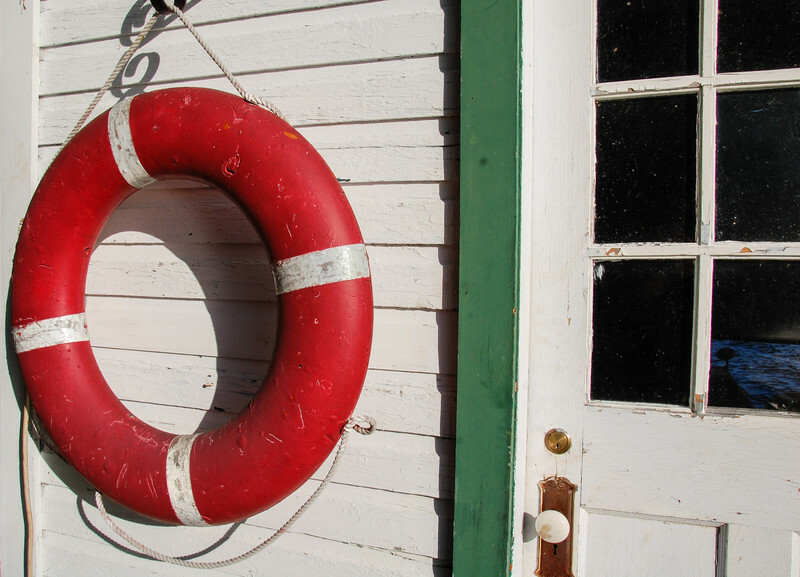 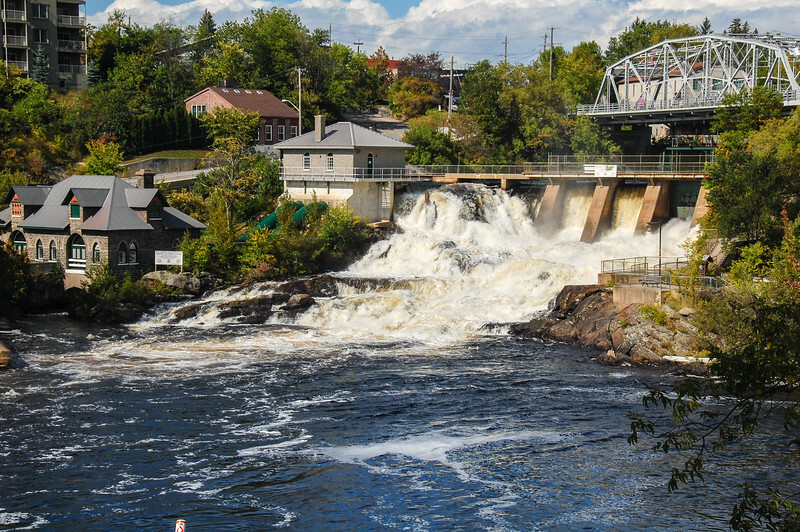 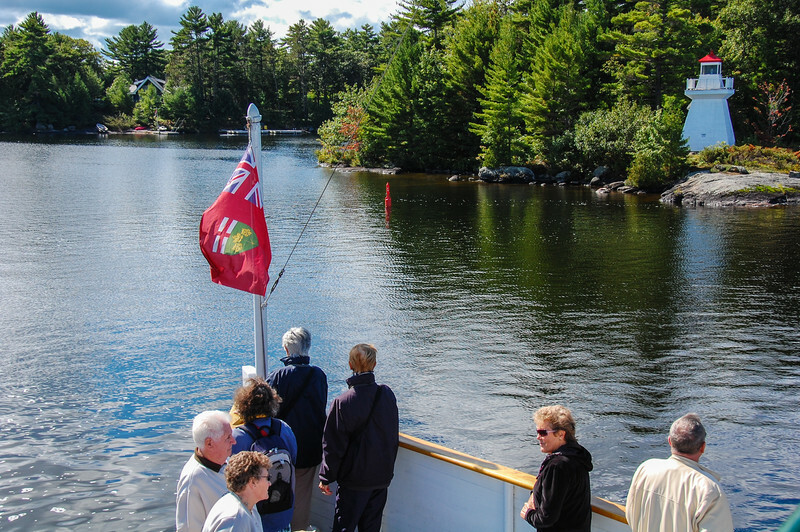 In the old days vacationers would be dropped off at various points around the lake via the steamship RMS Segwun after having taken the train to Gravenhurst. 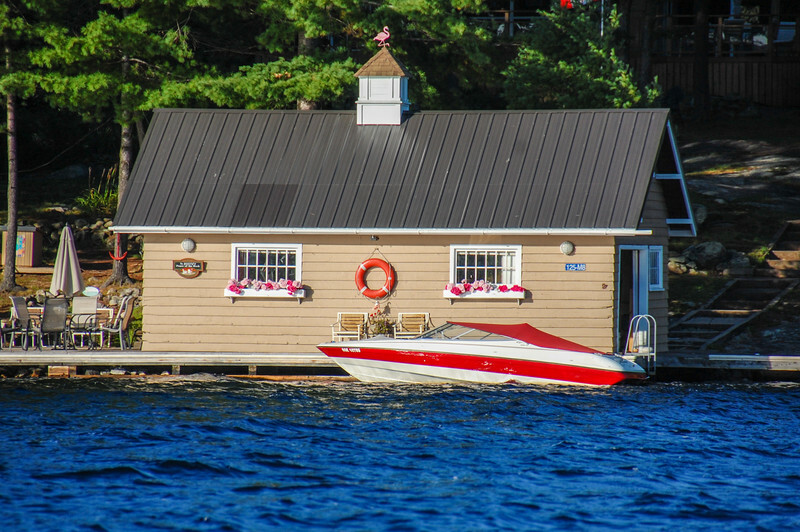 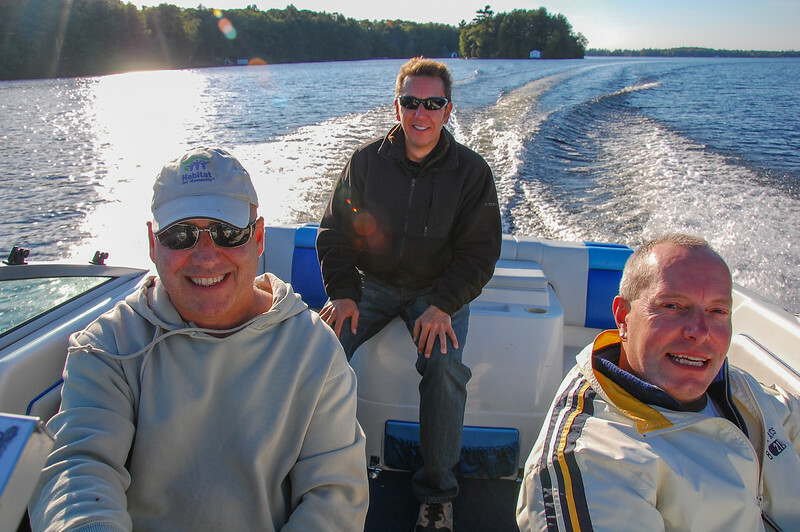 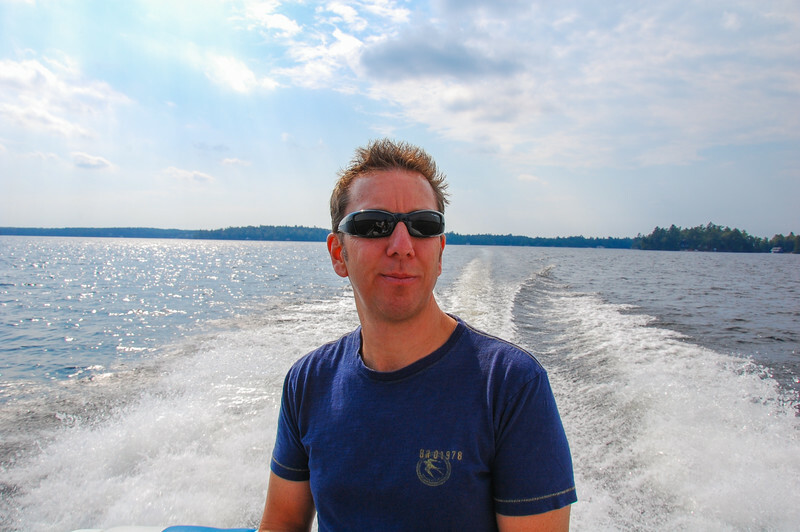 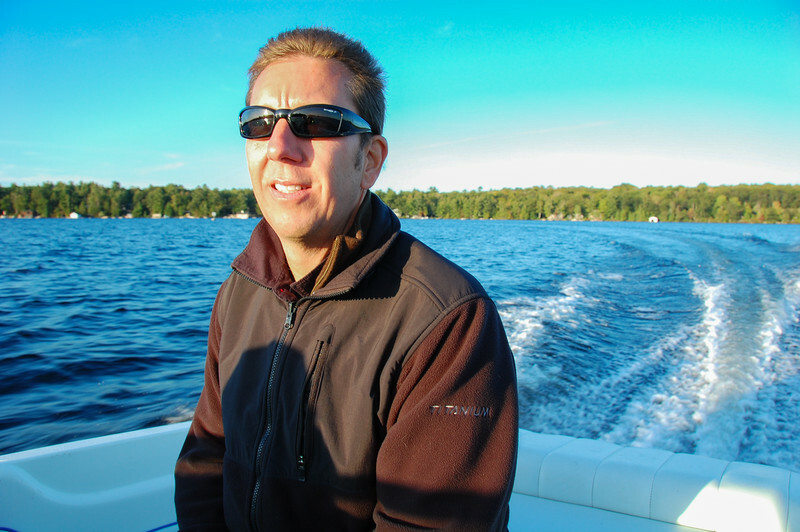 These photos were taken on or around Lake Muskoka, Ontario. 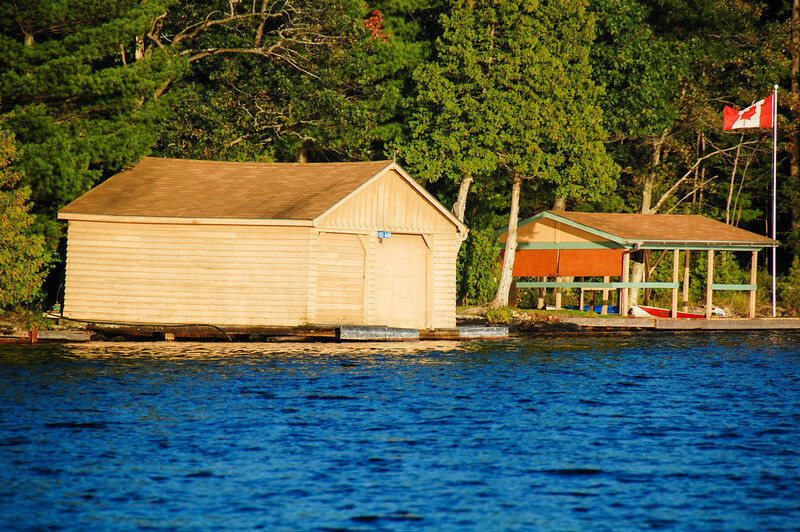 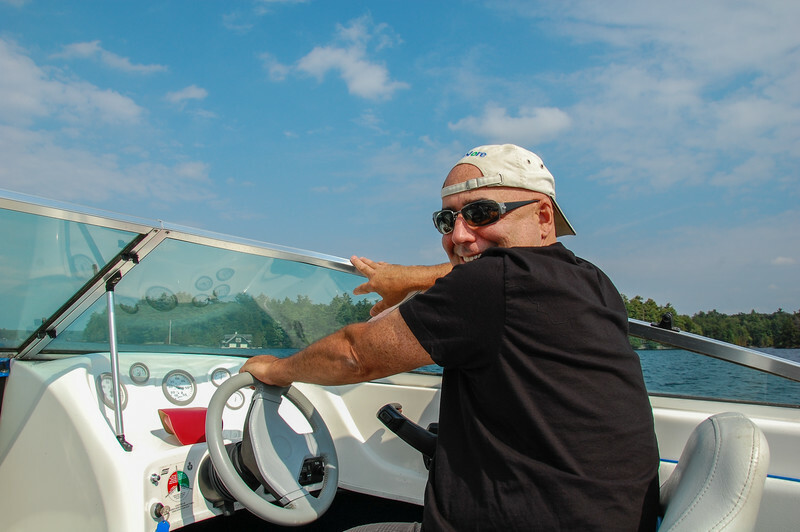 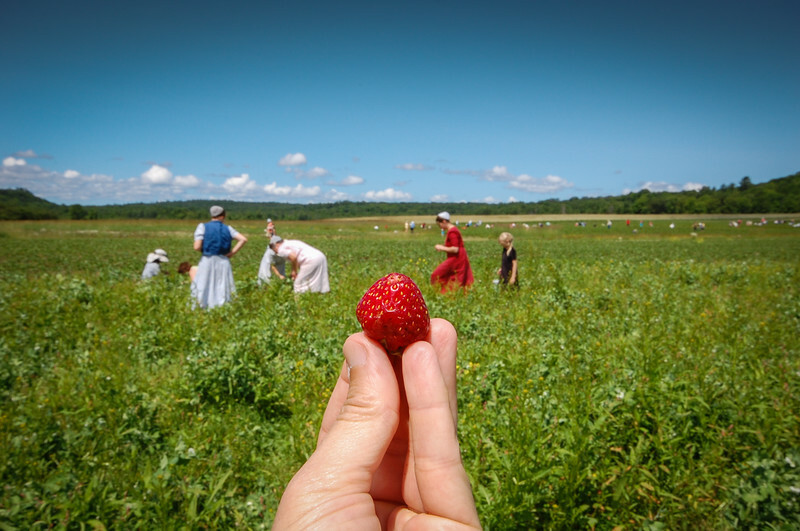 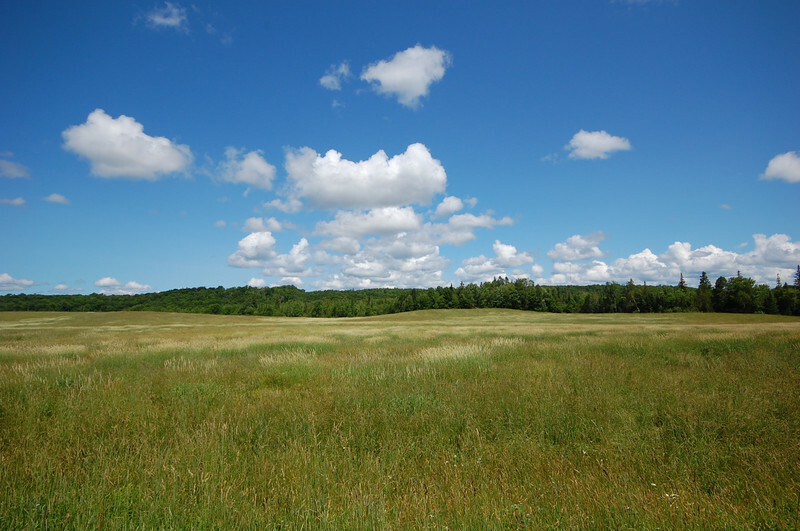 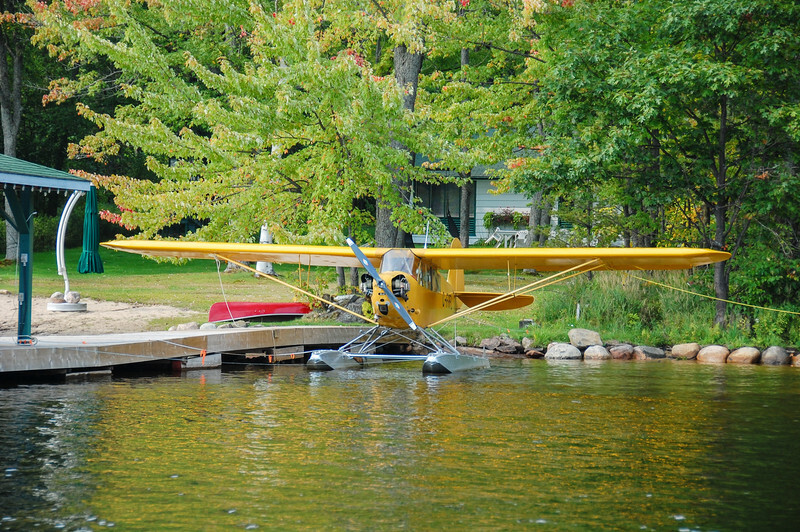 I have tried to include a variety of photos showing cottages, boathouses, as well as various summertime activities.